One of the most trusted names in modern technology, buying cheap Sony phones is a good idea for those seeking a dependable upgrade. Ideal for executives and teenagers alike, our range includes the Sony Xperia Z2, billed 'best camera phone' by Mobile Choice in 2014. 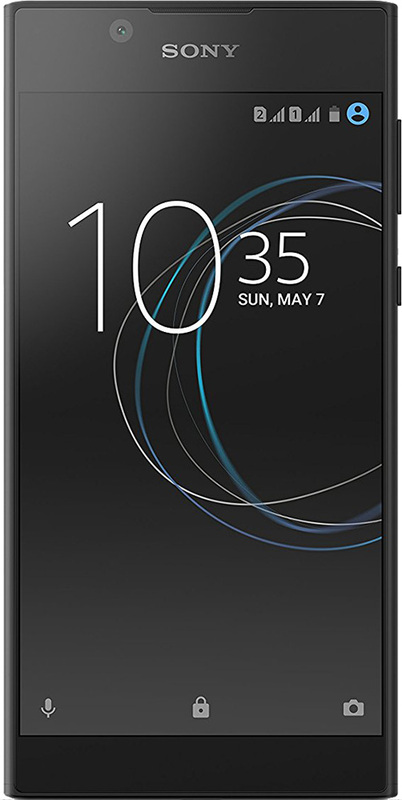 Not only do our cheap Sony phones look great, customers can also feel assured that all features will work like-new, given all our phones are strictly tested to ensure good working order. When you buy cheap Sony phones from Envirofone, you do not need to stress about changing your number either with our SIM-Free handsets. No matter what network you are on, our cheap Sony phones are compatible with different providers and even in the unlikely event that your product develops an unwanted fault, our 12-month warranty offers both security and reassurance. 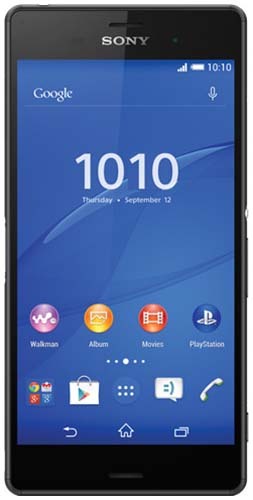 Take a look around and choose a great looking like-new Sony handset today!